Get a quote and deal directly with an accredited installer. Over 70 independent installer businesses gives you peace of mind. 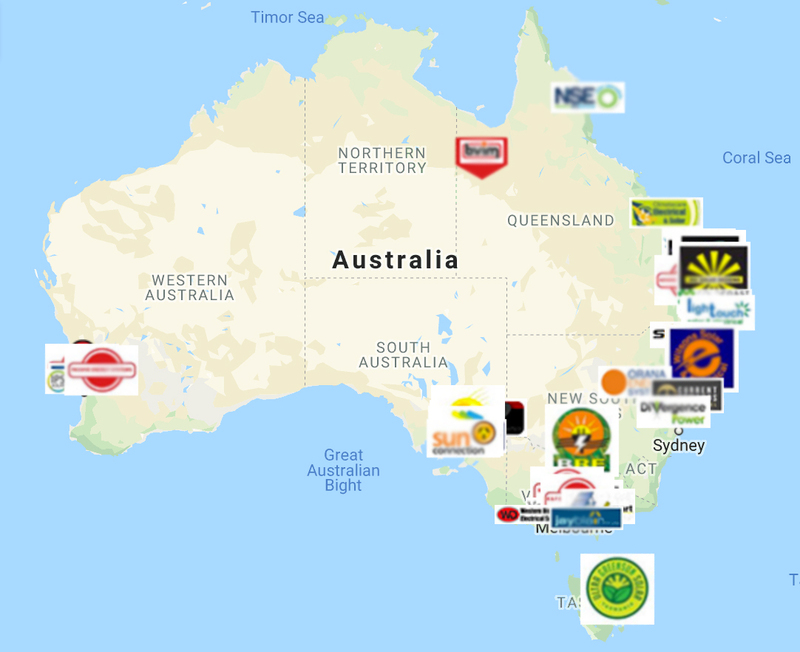 All bvim registered installers are SPS accredited ready to install and connect your solar and battery system. Fill in our quote form and go direct to our unique find an installer map. No matter when you decide to buy battery storage - always come back to check bvim for the lowest prices. 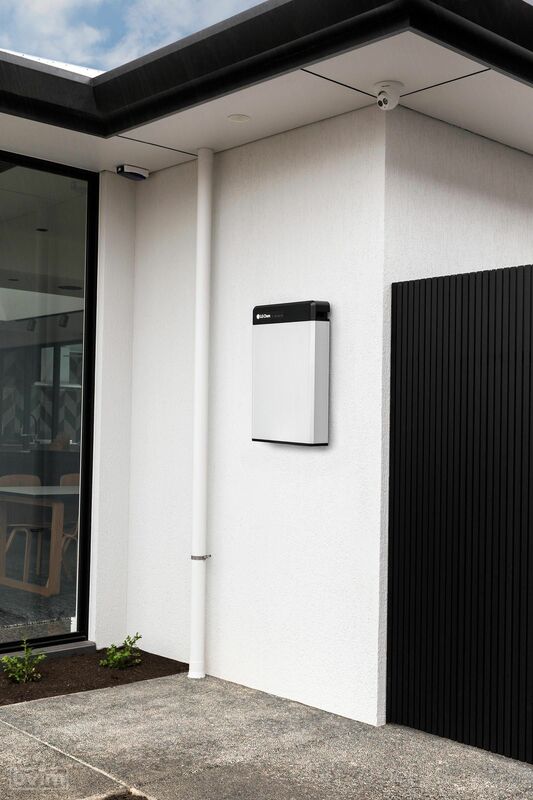 If you know anyone looking for battery storage let them know where to start. bvim! Batteries can be banked together to create a larger storage capacity. The LG RESU range can be expanded to 20kWh of storage. Purchases of more than one battery for banking will need the RESUplus expansion kit. If you are in a community who want to buy in bulk, bvim offers attractive savings on multiple battery orders. 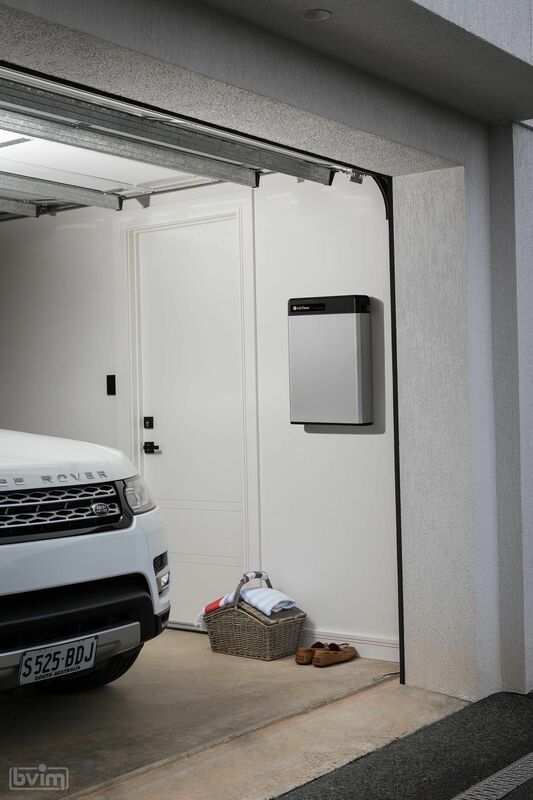 Installation: Make sure your battery storage system is installed properly. All batteries must be installed by SPS accredited installers to meet all regulatory authority requirements. Keep in mind: All battery installers are qualified to install solar but NOT ALL solar installers are qualified to install battery storage. 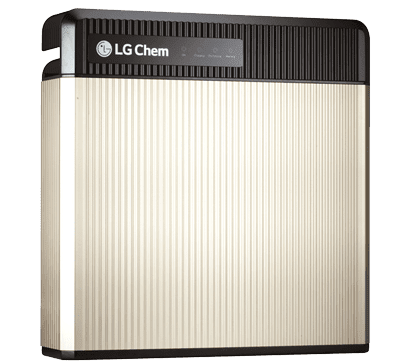 From the LG Chem RESU 3.3 up to the LG Chem RESU 10H and capacity up to 20kWh of storage with the LG Chem RESUplus expansion kit, bvim will supply the battery storage solution which is right for you. Peace of mind: All our batteries come with the manufacturer’s 10-year warranty so you know they are built to last. Click here for more information on the battery warranty. Wall mounting is recommended to keep the battery off the ground. Wall mounts are $90.00 for the RESU range, GST included. 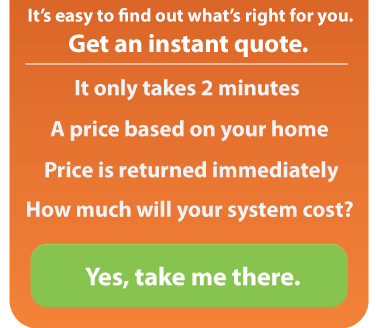 Fill out the quote form and you will receive an automatic quote and access to an installer in your location. bvim provides industry-leading LG RESU PLUS series batteries. Manufactured by lithium-ion technology specialists, LG Chem, the RESU PLUS series are world-renowned solar battery storage systems. 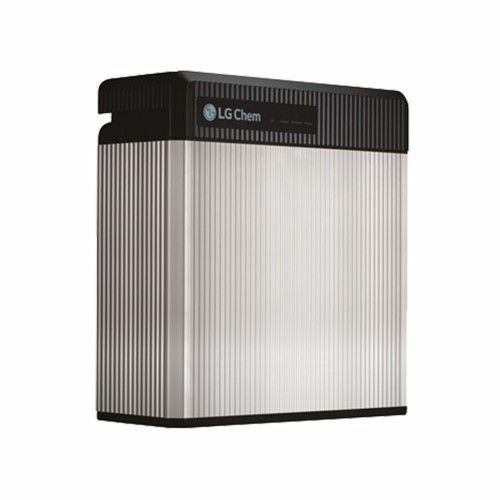 With a sleek and compact design, LG Chem RESU battery storage units will fit into any designated storage area. With flexible installation the compact design means you can easily wall-mount your unit or have it free-standing. The units are also rated IP55 for outdoor installation.